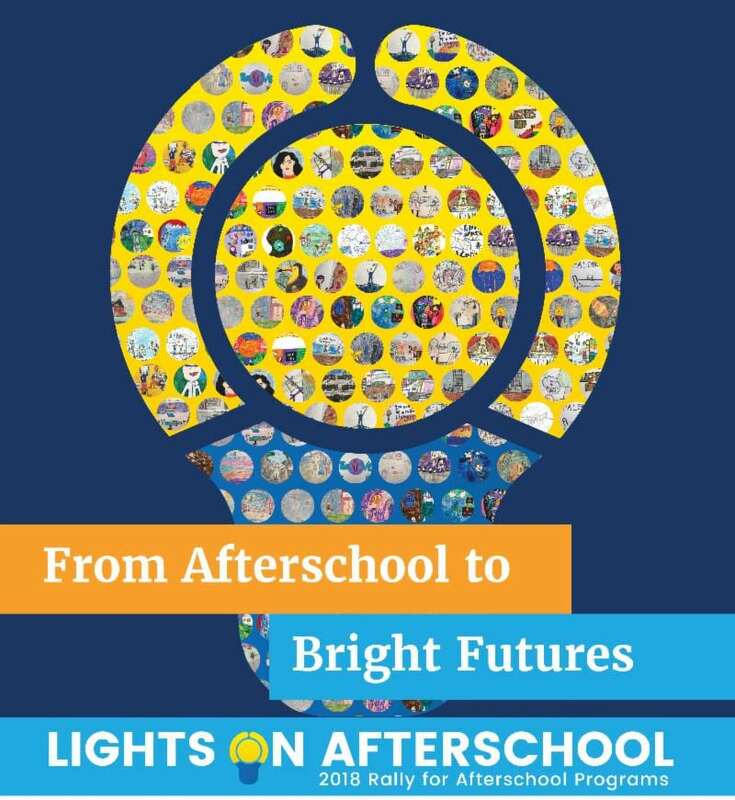 Launched in October 2000 by the Afterschool Alliance, Lights On Afterschool is the only nationwide event celebrating afterschool programs and their important role in the lives of children, families and communities. The effort has become a hallmark of the afterschool movement and generates media coverage across the country each year. 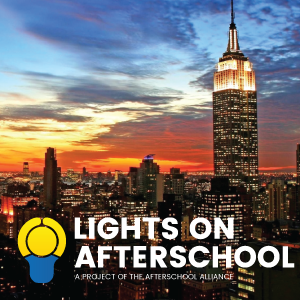 Lights on Afterschool is an opportunity for out-of-school time programs to showcase the importance of quality out-of-school time programming to parents, school administrators, policymakers and community members. Take advantage of this annual celebration to highlight the important work you do why out-of-school time programs are such a critical component of a child’s personal development and academic success. Schedule your own event by visiting Lights On Afterschool and let AzCASE know what you decide to do! Invite your mayor and/or city council members to tour your out-of-school time program and plan to highlight the accomplishments and interests of your children during their tour. Invite your local school administrators and faculty and school board members to tour your out-of-school time program and plan to highlight the accomplishments and interests of your youth during their tour. Follow up with school and city officials after their tours to discuss how you might partner with them and they with you to further benefit the children and youth in your community. See how programs across the country celebrated Lights on Afterschool last year!